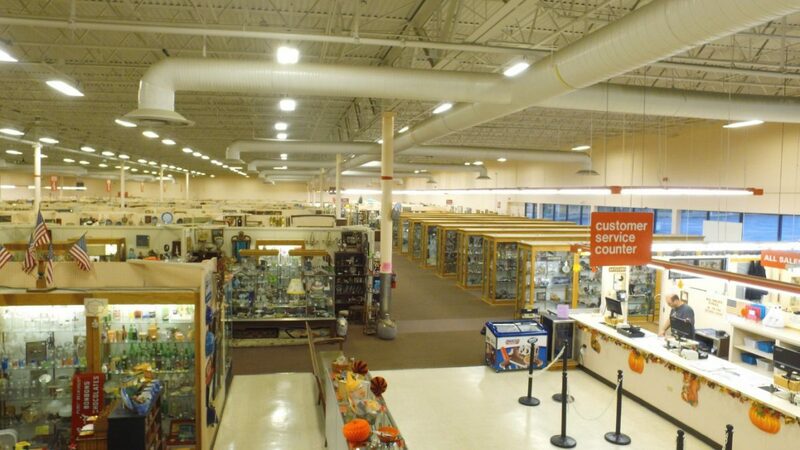 ﻿ Medina Antique Mall - Ohio. Find It Here. 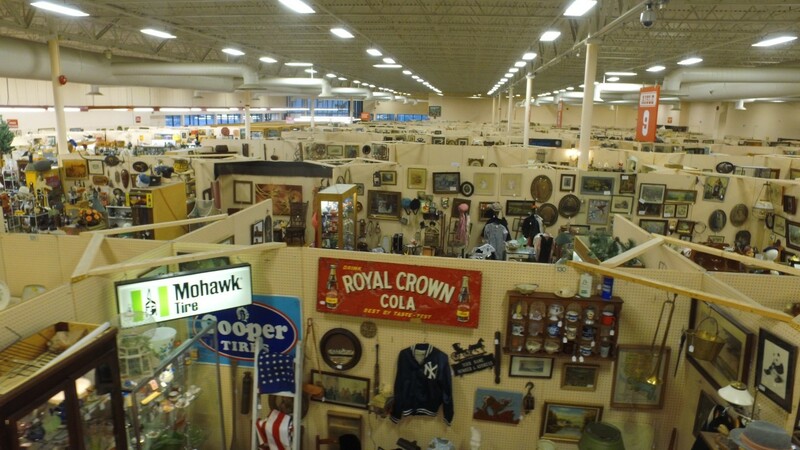 Antiques, Collectibles and Home Furnishings. A Medina County fixture for 21 years. 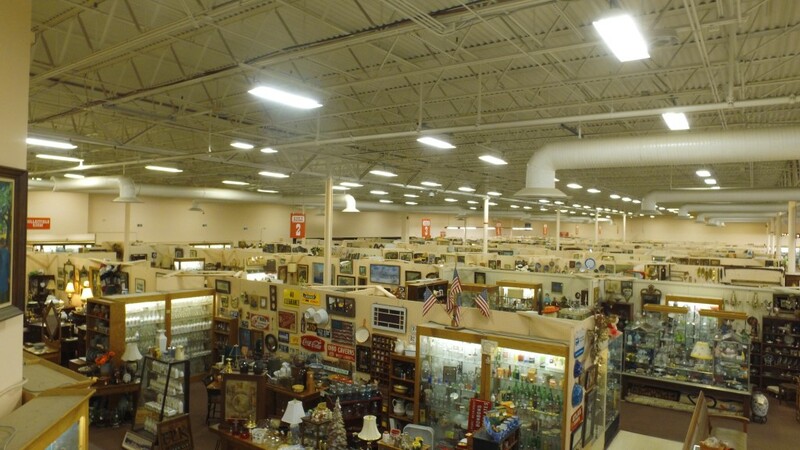 The Medina Antique Mall is a local, family-owned business that prides itself on hard work and dedication. Walk through the door and explore what our 500+ Dealer locations and 52,000 Square Feet have to offer.Maybe you will find that favorite book that Mom or Dad used to read to you; a chair that reminds you of Grandpa, a lovely gown that reminds you of one that Grandma once had; or a necklace or collectible that you thought was lost forever. Whatever you find, cherish those memories and create new ones with your family and friends. There is truly something for everyone at The Medina Antique Mall. Wheelchair accessible, single level, accepting cash, checks and all major credit cards.